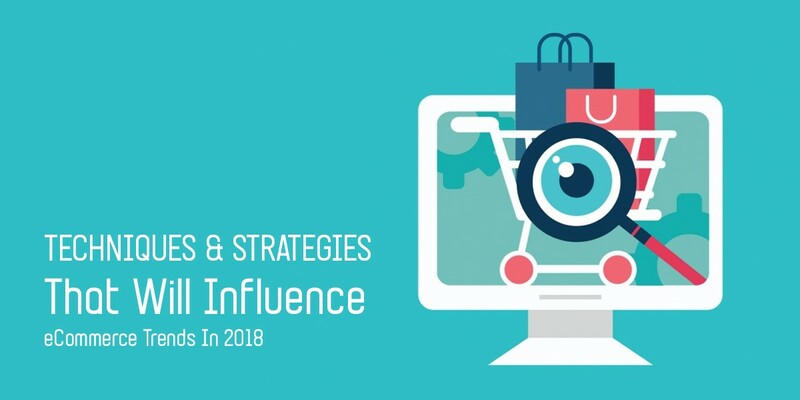 The techniques and strategies that influence the eCommerce trends are framed by analysing the happenings of the past and also by doing a forecast of the future by watching the eCommerce industry. Believing that just having an eCommerce site will provide you great profit within a short span of time is not possible. As an online seller, you should run the big race of competition so that you can sell your products. Keeping yourself updated with all the happenings and marketing trends is extremely necessary to make your online business a success. Following the latest trends helps you to make better your sales and revenue. 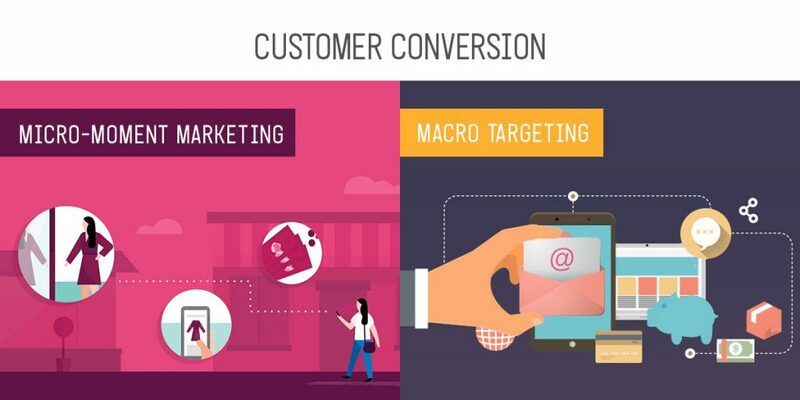 Among other paid media ads, social media is considered to be most impactful one as it helps eCommerce businesses to make better their conversion rate. Around 40% of the traffic a website gets is gathered through social media. Creating brand awareness and convincing your potential audience is highly possible with social media platforms. Marketing your product by placing an ad in the middle of a video is very much impactful. You can take a smarter move by offering personalised video advertisements and using cookies. 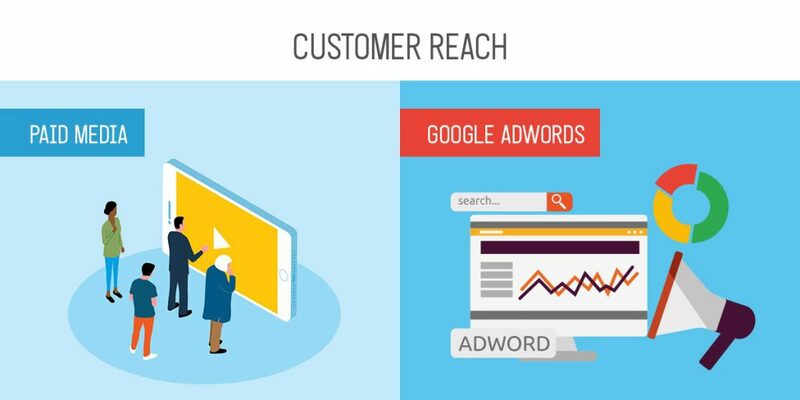 Over the past few years, Google Adwords has gone through lots of changes. As most potential audiences are smartphone users, mobile display of ads has come into being. Now, Google Adwords is also focussing on AI enabled things. In this technology-oriented fast-paced world, shoppers are overwhelmed with content, be it through emails, text messages, social media etc. The eCommerce industry has reached a point where consumers are unable to consume more content that are already present. To capture the attention of the potential audience, eCommerce marketers need make changes to their digital marketing strategy and focus on the micro-moment of the shoppers’ behaviour. If a shopper adds products to their shopping cart and try to leave the cart without making the purchase, you can display an exit intent banner that reminds them of the items in the cart with or without offering an incentive to take complete the purchase. Though a maligned tactic, exit intent when executed the right way can be conversion lifesaver to the eCommerce marketers. 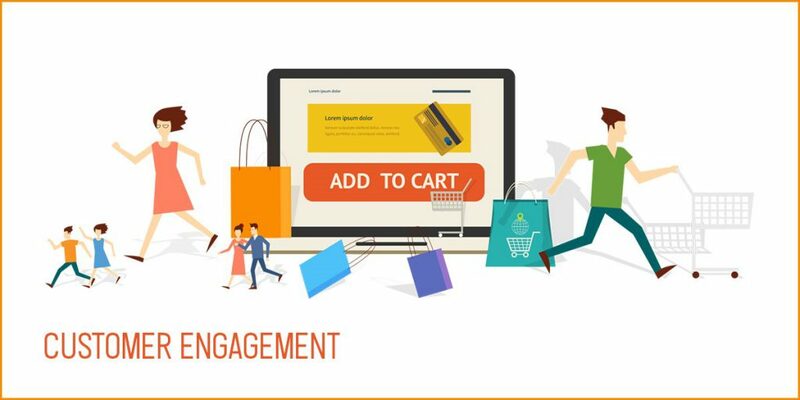 In eCommerce business, customer retention is an important factor which shouldn’t be underestimated by the marketers. It is easier to get back and retain existing customers in comparison to acquiring new ones. You need to have a brilliant customer retention strategy. On top of an existing reward programme, you can offer secret prices, offer discount coupons, flash sales etc. Make sure that you offer quality service to your customers every time they shop from you. Personalised experience will not remain an optional marketing tactic; rather it will be essential factor in 2018. For more information, you can reach us at: www.revalsys.com. With 10 years of proven excellence, Revalsys Technologies is a platform that offers end-to-end IT services and digital solutions. Be it Website Designing, Website Development, Application Development, Product Engineering, Business Process Consulting, Digital Marketing Services like SEO, SMO, PPC etc., Cloud Infrastructure, Hosting Services, Mobility, Database Design and Development, Database Administration, Design Studio, Microsoft Technologies, Java Open Source Development, Mobility Services, Front-end Technologies and Network Engineering, we offer various technological solutions. Our services include RevaleBiz, RevalCRM, RevalHRMS, RevalINTRA, RevalCMS (Reval Content Management System) and E-commerce Marketplace Solutions. From the inception of the project to review and beyond, you’ll remain informed and empowered. We don’t just provide customer satisfaction, we provide delight. We are here to help you by becoming your technology partner!